The size of the global space industry, which combines satellite services and ground equipment, government space budgets, and global navigation satellite services (GNSS) equipment, is estimated to be about $324 billion. At $95 billion in revenues, or about 29 percent, satellite television represents the largest segment of activity. Following this is government space budgets at $76 billion, or 24 percent, and services enabled by GNSS represent, about $76 billion in revenues. Commercial satellite remote sensing companies generated on $1.6 billion in revenues, but the value added services enabled by these companies is believed to be magnitudes larger. Because remote sensing value added services includes imagery and data analytics from other sources beyond space-based platforms, only the satellite remote sensing component is included in the global space industry total. Orbital Sciences Corporation (Orbital) of Dulles, Va., has engaged top aerospace organizations in the United States and from across the globe to help develop the Antares launch vehicle and Cygnus cargo spacecraft for upcoming space station cargo resupply missions. 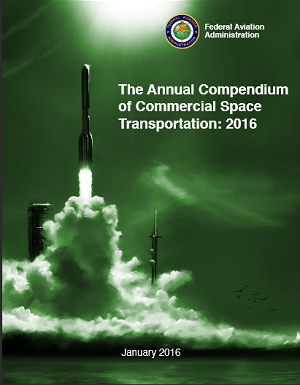 This approach supports timely and cost effective development of their new commercial cargo transportation system and is consistent with the National Space Policy of the United States which has a goal to “expand international cooperation on mutually beneficial space activities”. On December 16, JAXA and Mitsubishi Heavy Industries Ltd. conducted a cryogenic test of the H-IIB Launch Vehicle No. 2 (H-IIB F2) at the Tanegashima Space Center. The launch vehicle and the ground system were connected for the test and all the launch operation procedures just prior to ignition were simulated in the same manner as on the launch day. As a result, no problem was found in functions and data of the launch vehicle and the ground system. We will thus move forward to be ready for launch. The launch of the H-IIB Launch Vehicle No. 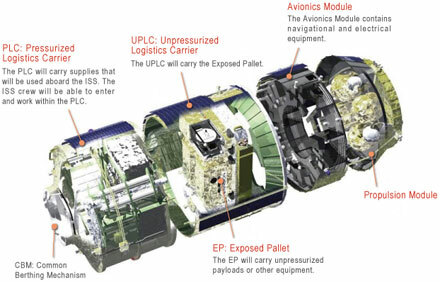 2 (H-IIB F2) with the H-II Transfer Vehicle 2 (HTV2, a cargo transporter to the International Space Station) onboard was reported to the Space Activities Commission (SAC) is as follows. 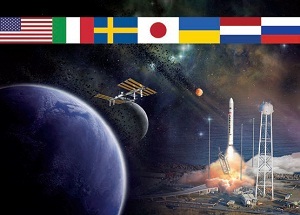 (*2) The launch day and time during the launch windows shall be decided by the international coordination for ISS operations. 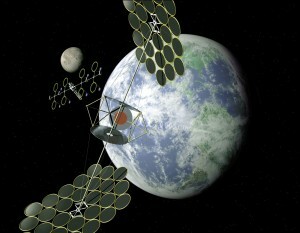 Mitsubishi Electric Corp. and IHI Corp. will join a 2 trillion yen ($21 billion) Japanese project intending to build a giant solar-power generator in space within three decades and beam electricity to earth.